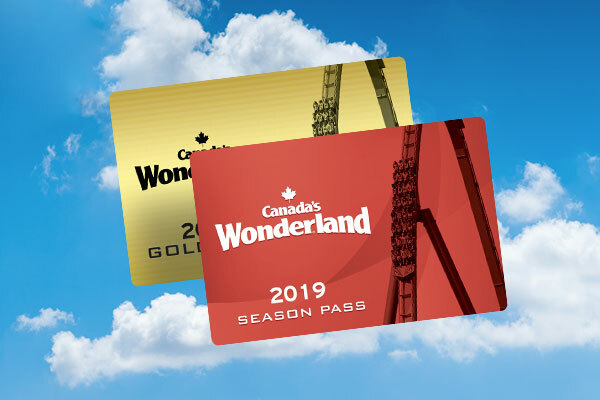 With a Gold Pass, you receive unlimited visits to Canada's Wonderland and Splash Works all season long in 2019. Best of all, your Gold Pass includes free admission to Halloween Haunt and the all-new WinterFest, exclusive discounts, early park access and more! As low as 6 easy payments of $17.49, or $104.99 total. 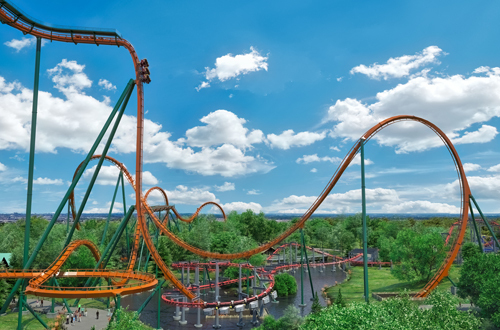 From big thrills to little thrills, experience all of your favourite Canada's Wonderland rides as much as you want all season. There’s nowhere to run and nowhere to hide. Screams of pure panic pierce the night. 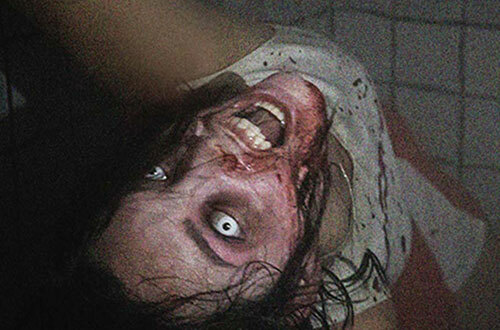 There’s nowhere you’re safe in the most immersive horror experience in the region – Halloween Haunt at Canada's Wonderland. 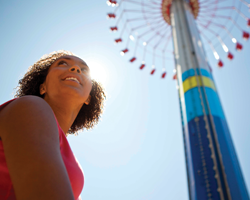 Enjoy unlimited visits in 2019 with your Gold or Platinum Season Pass. 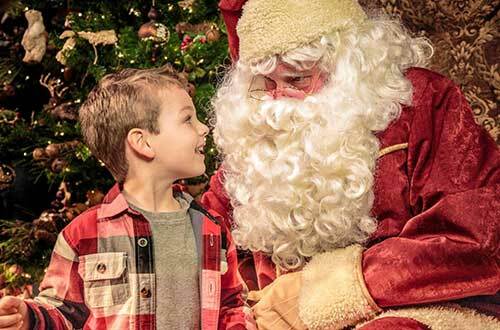 Gold and Platinum Passholders can ring in the holidays with unlimited visits to the all-new WinterFest, coming November 2019. 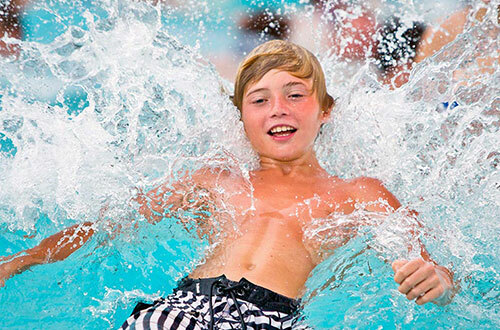 Splash all season with unlimited access to all of our water slides and waterpark attractions. 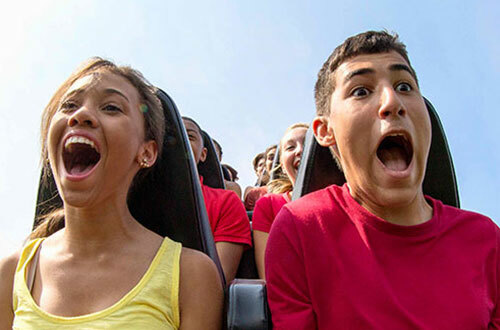 Enjoy all of the fun and thrills with friends! 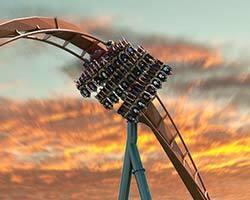 Gold Passholders can bring up to 4 friends on select Bring-A-Friend dates for big savings. 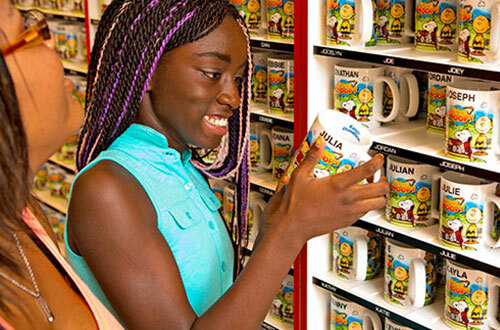 Enjoy great savings with your Gold Pass with 15% off of food and merchandise purchased at the Park. Certain restrictions apply. See associate for details. 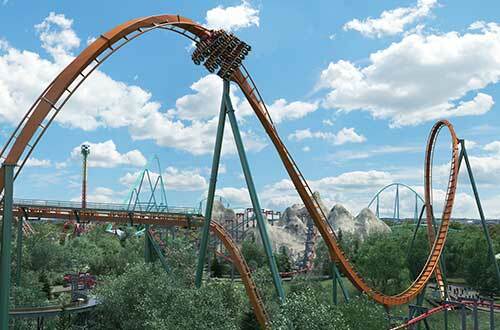 Gold Passholders can be the first to enjoy select rides in the Park before it opens to the public. Get in early, claim your spot, and soak up the sun before anyone else. 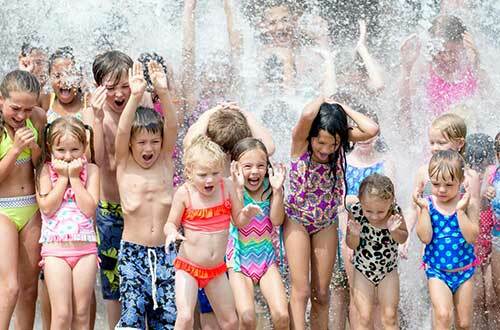 Present your Season Pass or Gold Pass and get into Splash Works one hour before it opens during the season. Plus, get early exclusive splash time on select water attractions! Gold Passholders can receive a discounted Cabana Rental rate on select dates throughout the summer!